If you’re looking for the perfect Oklahoma wedding entertainment be sure and check out one of our favorites – The Royal Dukes! 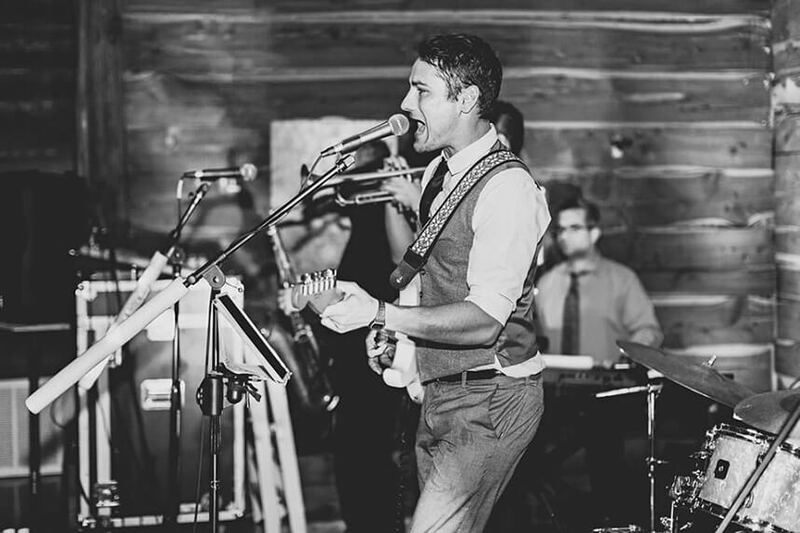 The Royal Dukes are a premium 3-14 piece band specializing in high-energy music for festivals, weddings, corporate events and private functions in Oklahoma and around the country. They pride themselves on having a “cooler-than-average” song list that is never cheesy, and focuses squarely on filling your dance floor. 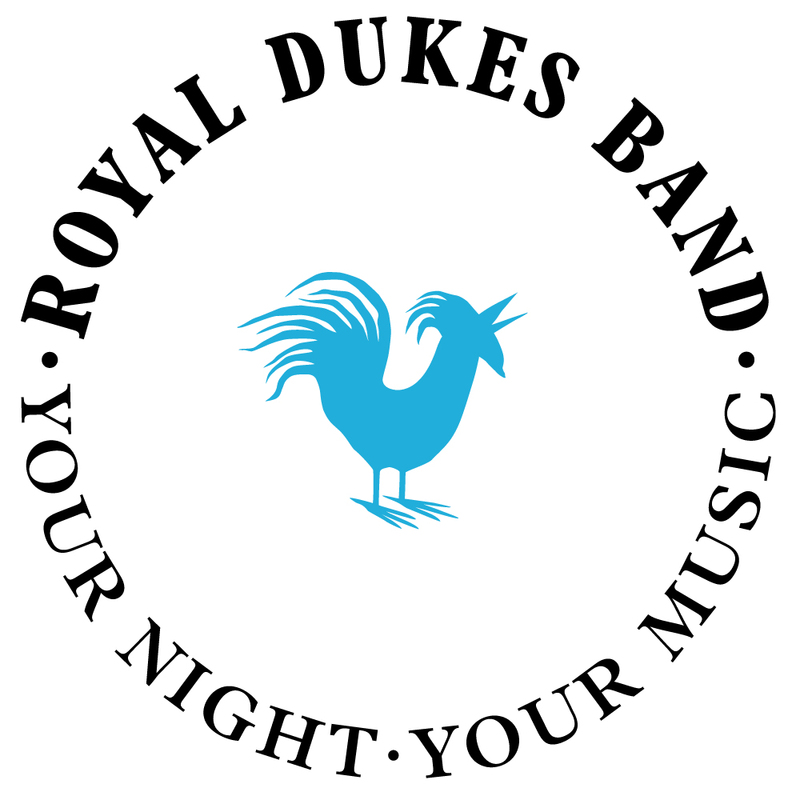 With The Royal Dukes you’ll get the best musicians in the country playing your favorite music. They not only play a wide variety of styles for all aspects of your big day, but they play them like no other band in town. They will personally ensure that your dance floor is jumping all night! The Royal Dukes offer so many options if you are interested in having live music throughout your big day. During the ceremony, keep things simple with an acoustic duo performing some of your favorite songs, or for the traditional style ceremony, a small group could play as a classical string quartet, or even a violin and harp duo. The combination of harp and violin is an incredible sound and is definitely a unique touch for the perfect wedding ceremony. As the newlyweds make their entrance during the early stages of the reception, a smaller selection of the musicians can play traditional jazz or chilled acoustic music in the background to keep the room buzzing. This is a really important way to set the mood for the night, without overdoing it – perfect music for chatting over hors’ d’oeuvres and cocktails. Then comes the dance floor – where The Royal Dukes have earned their fantastic reputation! For them it’s all about great preparation and a genuine love for what they do to ensure you have the best party of your life. Fill out their quick and easy online form and receive an information booklet with free demo CD. Cheers!